withing 20 min find your MAX of the Day. Try to stay consistant, fast and perfect in your movement. Still training, no competition yet so work for it! You HAVE to break up the set after 10 Reps and reset! 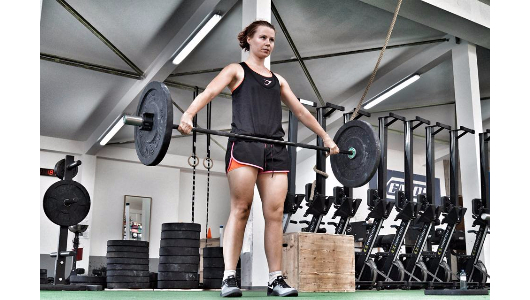 Work on smooth, economic motion and efficient Barbell Cycling! Again, we are going to spend some time to improve our agility, coordination and Speed!